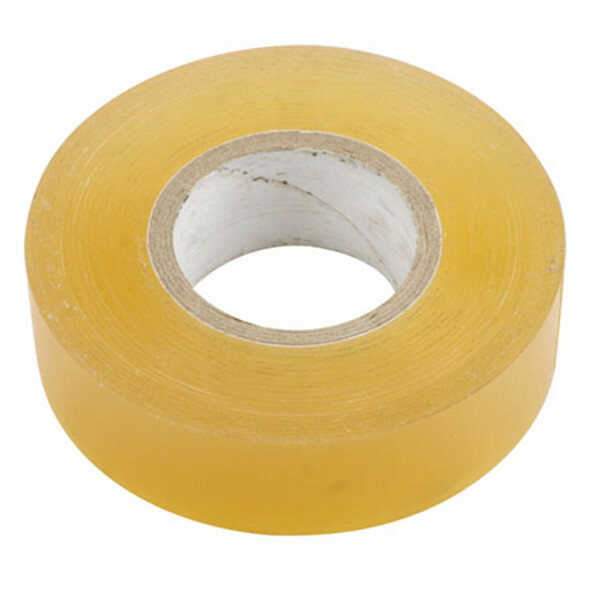 Clear Flexible Marine Tape (18M) [DYNM0102] - $6.99 : King Kong Hobbies, Where The Fun Begins! With various uses for marine applications, Dynamite's Clear Flexible Tape can be stretched around corners and used to seal boat hulls and radio boxes. Great for racing and rough water conditions, it’s a must-have item for any RC boat modeler looking to protect their investment.